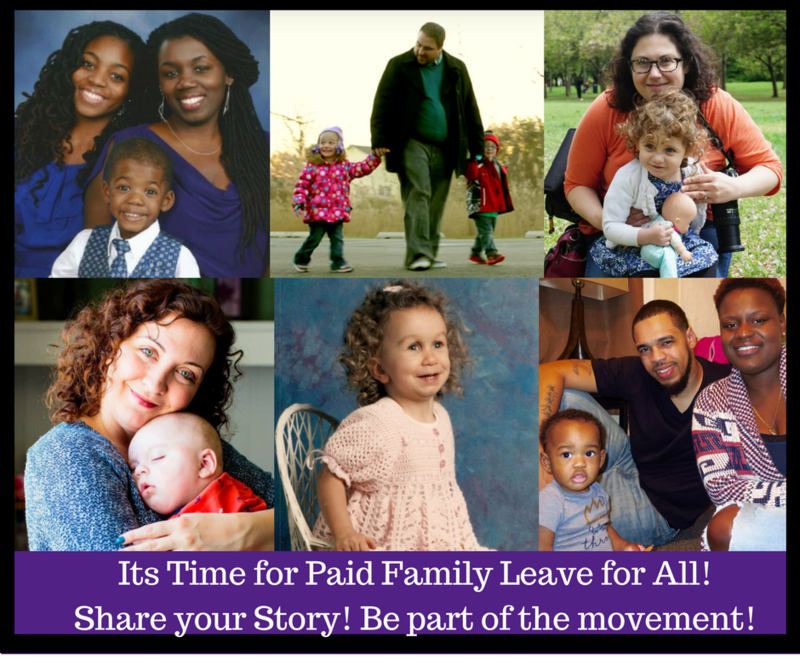 FLI is paid family leave that provides wage replacement to take leave to bond with new children and to care for seriously family members. Did you need to take family leave and were unable to use it? Did you lack job protection and were afraid to lose your job? 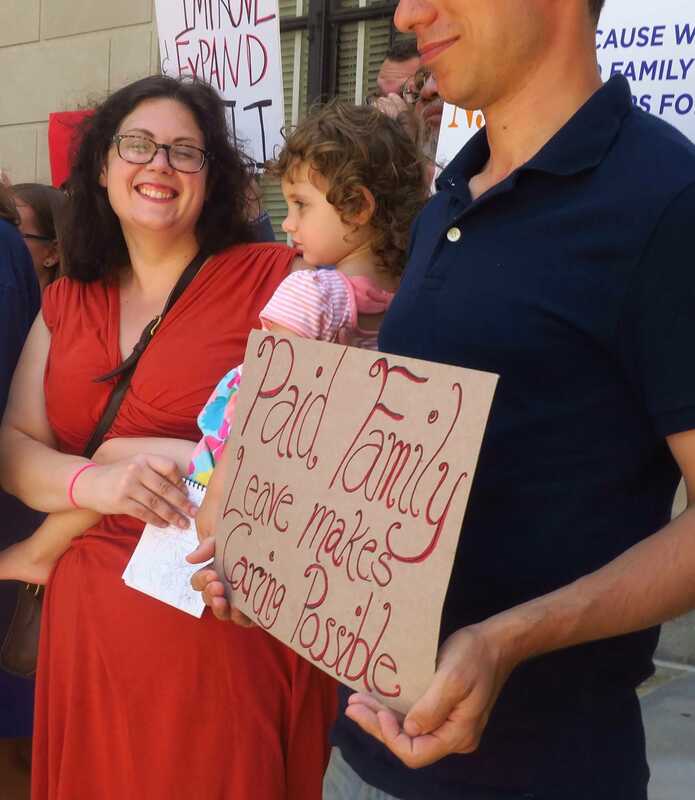 There are efforts to improve the NJ Family Leave Insurance program so more people can use it, you might one of these people! See more details regarding the need to improve the program and the bill to address those needs here! Leave your contact information and a few sentences about your experience needing leave and we will reach out to you! Did you use NJ Family Leave Insurance to bond with a new child? 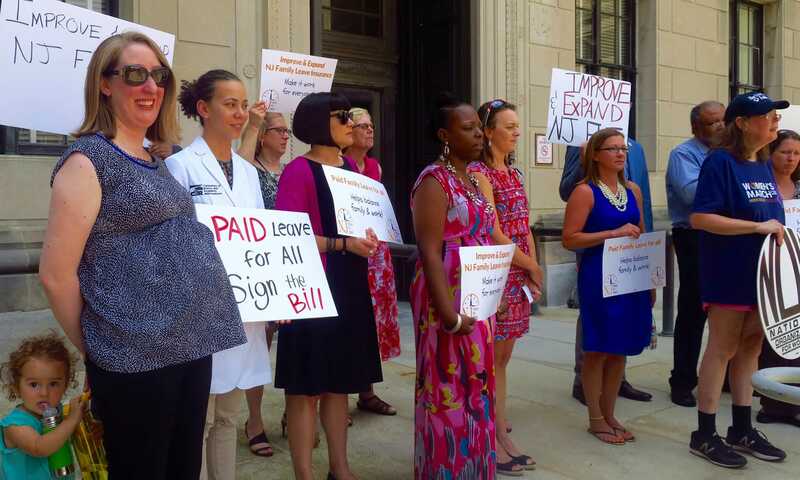 Did you NEED to take leave but were unable to take NJ Family Leave Insurance? Did you use NJ Family Leave Insurance to care for a seriously ill family member?